The hands are the sword, the shins and forearms are armour, the elbows like a hammer and the legs and knees are the axe. The sport can be traced as far back as the 16th century. 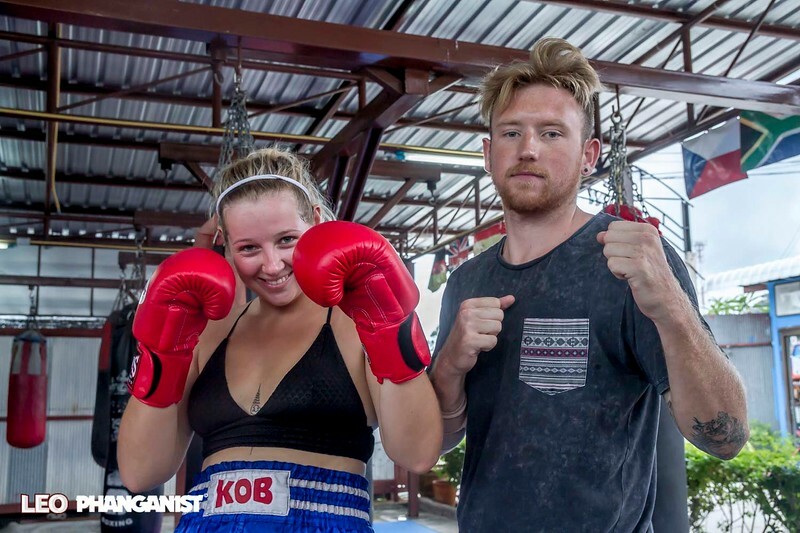 Koh Phangan is becoming increasingly more popular as a destination for travellers to come and learn the art of Muay Thai, it's airy outdoor gyms and highly educated teachers are a big attraction for many. Once you have finished training for the day you can go to the beautiful beaches, the jungle or even to a party which you cannot do on the mainland. When you learn Muay Thai you learn the skills to be able to save yourself, it is self defence. You learn it like exercise and it works out the whole body so it is also good for your health. Of course after training you may choose to fight in the future and it can be a good career. “It is a great discipline for children, they can earn money from it which benefits the family with things like paying for school. 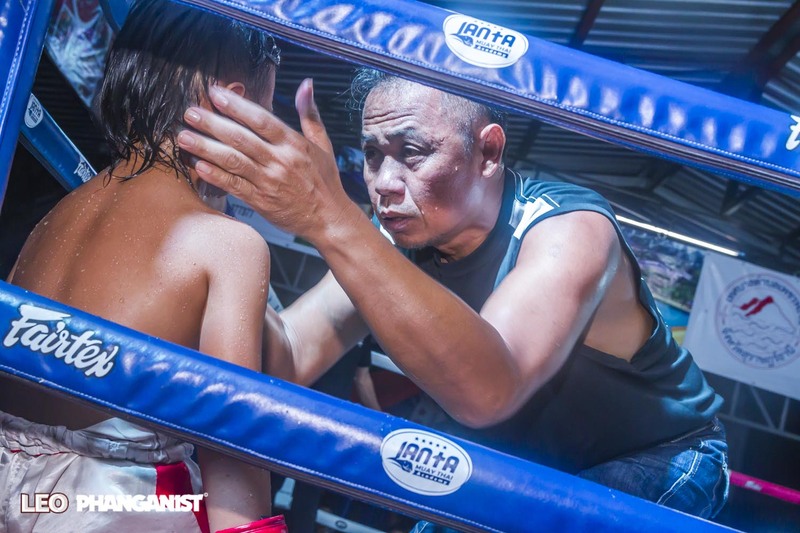 We have real fighters in our muay thai, it’s a good thing to do so that younger people are not led astray, not to go to the street or turn bad”. 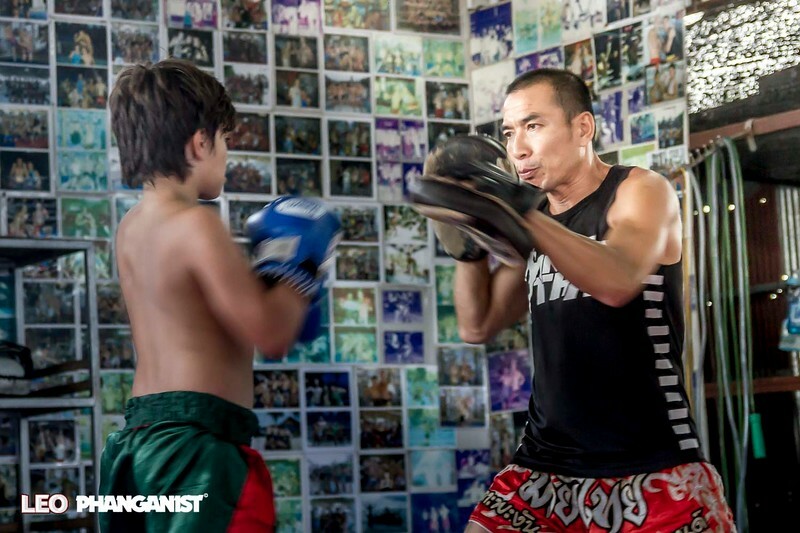 At all of the Muay Thai Gyms one thing that resonates here is that when you train and stay at them you will become like part of the family and will make friends from all over the world. 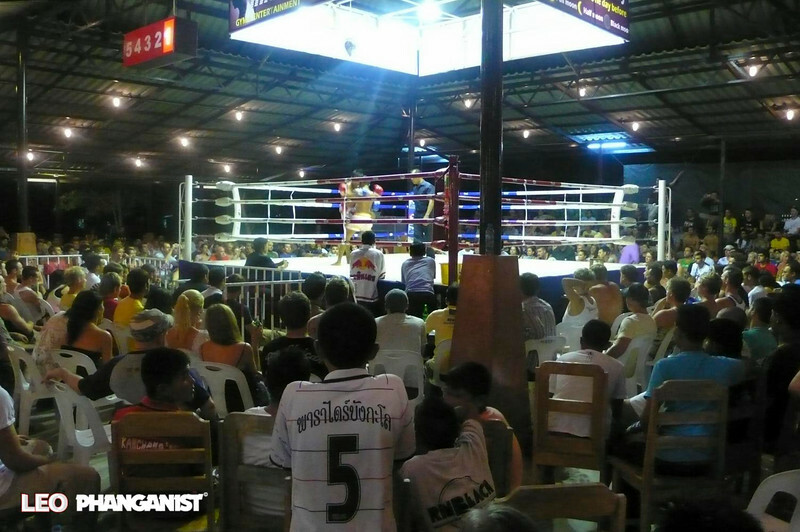 If you don’t want to train then you can still witness the national sport by going to one of the island’s many professional fights where you can see international and Thai fighters to a high standard. If you wish to try out a Muay Thai class before you commit to a course then let us know! We can even connect you to a personal trainer, who will come to your home for yur convenience! He will teach you three times a week and follow a strict structure with you for your training. You will get a full course for only 3000,- Baht and even if you miss a sceduled class or two, you will not loose the hours, just postpone them! Please let us know if you like to tr or meet with our personal Bock Fit Trainer!! Want to try some Muay Thai?